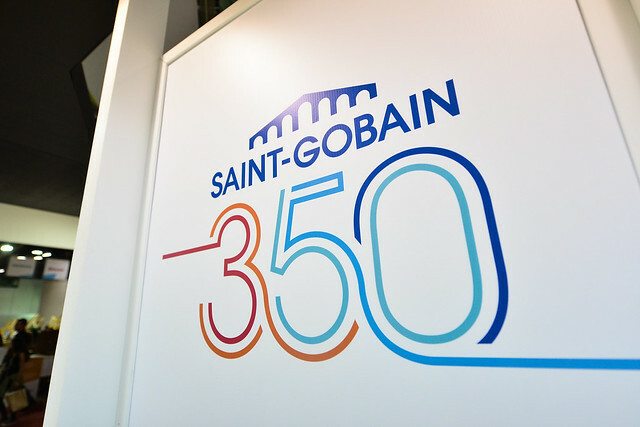 Saint-Gobain is a global corporation operating in over 50 countries and employing over 190,000 people. Saint-Gobain is either European or world leader in each of its four main activities (construction products, innovative materials, packaging and building distribution). Saint-Gobain is the world's leading manufacturer and supplier of sustainable, innovative, lightweight interior building systems, including an extensive range of building plasters and plasterboard systems, marketed under leading regional brands including British Gypsum, Placo, Rigips, CertainTeed and Gyproc. In addition to an unparalleled product range and distribution network, Saint-Gobain technical teams work in close consultation with architects and specification experts to provide superior, innovative, engineered solutions for the buildings of tomorrow, adapted to local conditions. Growth, innovation, technical skills and excellence are key priorities for Saint-Gobain, whose international network of training centres provides distributors, craftsmen and artisans with the necessary skills to implement lightweight building technology, in line with local industry standards. 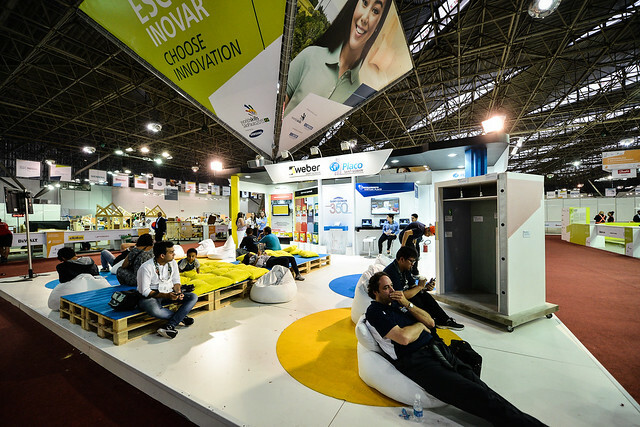 Saint-Gobain is proud to partner WorldSkills in their efforts to promote world class excellence in the skills arena, and to encourage and reward young people in their endeavours to acquire the skills necessary to succeed in their chosen careers.